A major debut from an award-winning writer--an epic family saga set against the magic and the rhythms of the Virgin Islands. 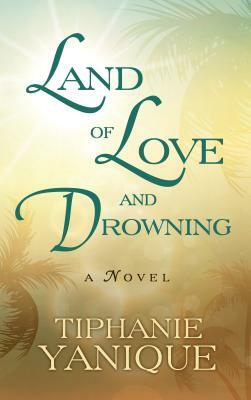 and sons, love affairs, curses, magical gifts, loyalties, births, deaths, and triumphs, "Land of Love and Drowning "is a gorgeous, vibrant debut by an exciting, prizewinning young writer. Tiphanie Yanique is from Saint Thomas, Virgin Islands. The author of the story collection "How to Escape from a Leper Colony," she is a 2010 Rona Jaffe Writers' Award winner and was named by the National Book Awards as one of 2011's "5 Under 35." She teaches at the New School and lives in Brooklyn and Saint Thomas.